Requirements: PHP 5.6+ MySQL. Apache ModRewrite module. Recommended 64bit Linux. 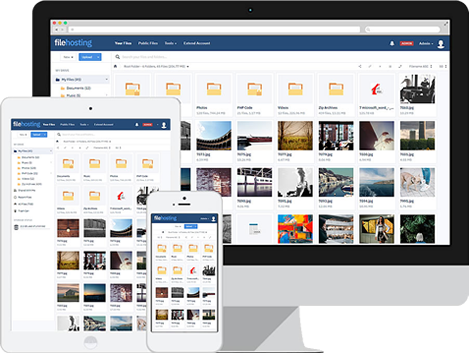 file hosting, file, hosting, host, share, sharing, storage, upload, scipt, scripts, php, yetishare, mfscripts, rapidshare, letitbit, uploaded, download, megaupload, putlocker, dropbox, mediafire, icloud, google drive, zippyshare YetiShare is a PHP script that allows you to create your own professional file sharing service that you can earn a revenue from. The script has a wide range of features including an extensive admin area, file manager, user accounts, and more.